Tales Of Berseria announced by Bandai Namco - coming to Playstation 4 and Playstation 3 - Use a Potion! This was one that slipped through the cracks a few days ago, especially since I’m a big fan of the Tales Of series. 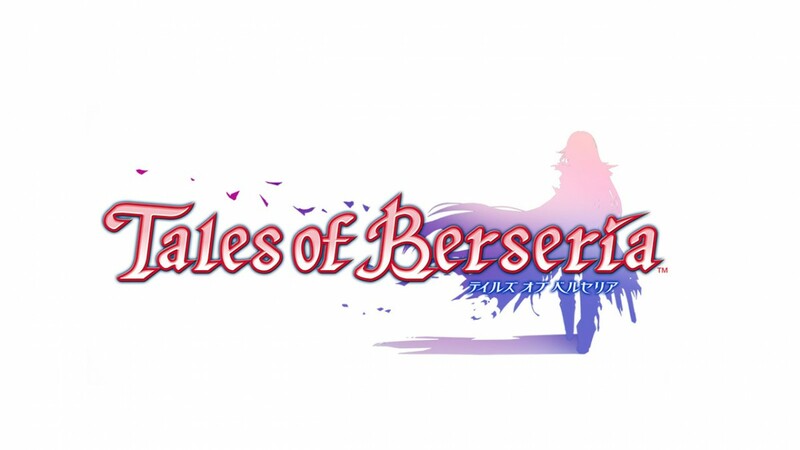 Bandai Namco have announced a new game in the series, Tales Of Berseria, coming to Japan later in the year. It’ll arrive on Playstation 4 and Playstation 3, showing that they’ve not given up on the older hardware just yet. The main character is lone female protagonist in Velvet, and it seems like for the first time in the Tales series you’ll only have a one character party. Hopefully we’ll have more news on that in the coming months. Tales Of Zestria is due to arrive on these shores later on in the year for Playstation 3 and is rumoured to be coming to Playstation 4 too – hopefully we will hear more about that at E3. PreviousNew to gwent in The Witcher 3: Wild Hunt? Check out the official tutorial video to get started!